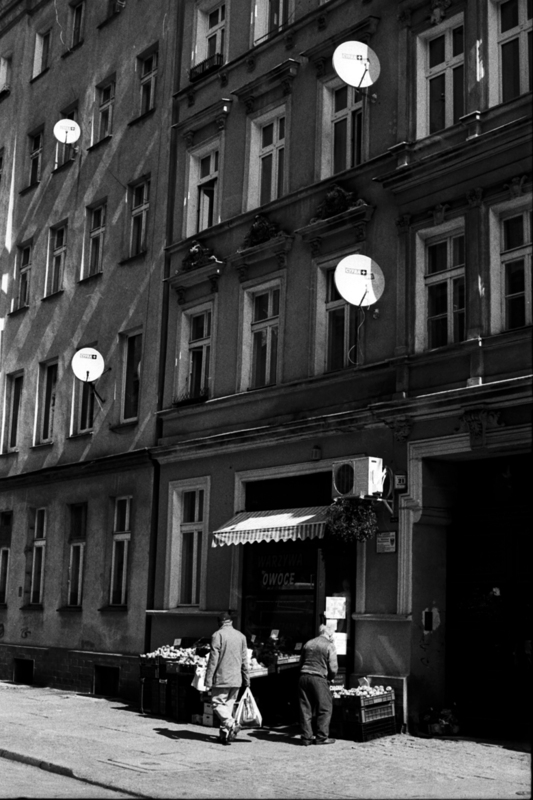 This entry was posted in Wrocław and tagged 50mm, anteny satelitarne, bw, cyfra+, Nikkormat FTN, tri-x, ul. Ładna, Wrocław. Bookmark the permalink.